Cooking takes time and, if we really think about it, we wouldn’t want it any other way. Time spent cooking helps us value the food we create, as we put our attention and effort into making it. We learn more about the food we eat through cooking. We learn kitchen skills too! By seeing what goes into our meals, we can be sure we’re eating the right sort of food for us and ultimately feel better about our eating habits. The smells and sounds help us get in the mood to eat, building anticipation. Seemingly mindless food prep tasks can be reinvented as mindful moments, creating calm. Despite that, we all know full well that there’s time well spent and then there’s time wasted. These professional chef tools are the cooking gadgets you need to make sure every minute in the kitchen is efficient and effective. Some of these culinary tools are influenced by the latest kitchen trends (spiralizer, anyone?! ), making them unique kitchen gifts for friends or family. 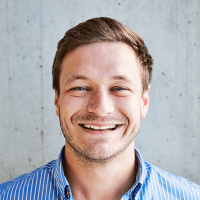 Take a look at our top picks below. 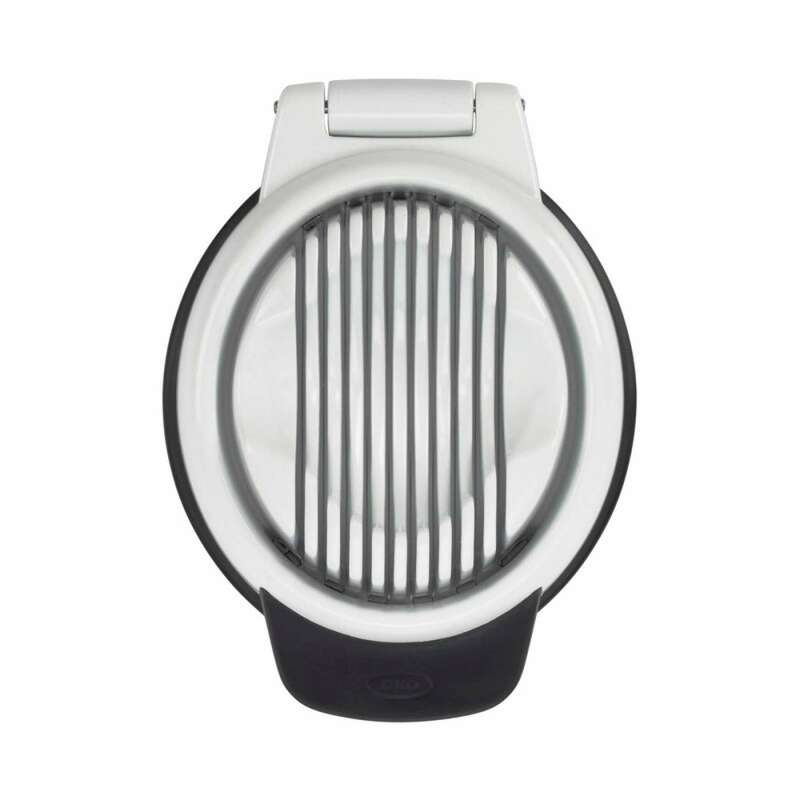 With designs intended to cut everything from eggs to small vegetables to cheese, slicers come in all shapes and sizes. While they might not seem like an especially ‘clever’ gadget, not only do they save a load of time consuming slicing hassle, they also make sure you get consistent slices, so your finished meal looks that bit more professional. 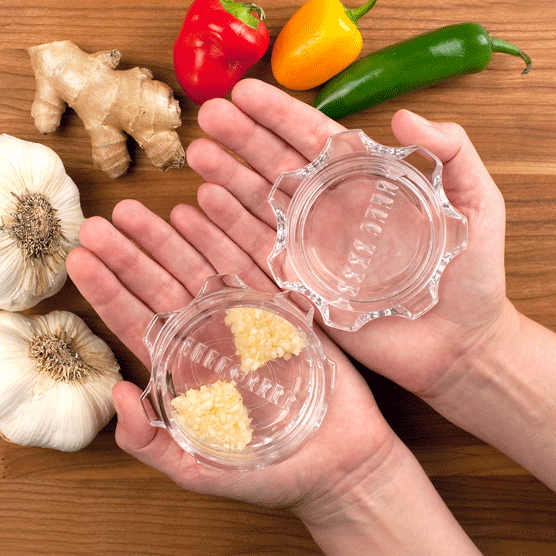 This is a really clever culinary tool for chopping up one of the most frequently used ingredients in the world – garlic. The small, fiddly cloves that usually end up making your fingers smell are no match for this invention. You pop in as many peeled cloves as you need to grind up, close it up and twist. The best part? No smelly garlic fingers and it easy washes clean with a rinse under the hot tap. It might be a bit of an effot for just one clove, but for multiple cloves this is a sure-fire time saver. Perfect for coffee connoisseurs who’d rather not have a full scale espresso machine in their kitchen (or who need access to quality coffee no matter where they are!) 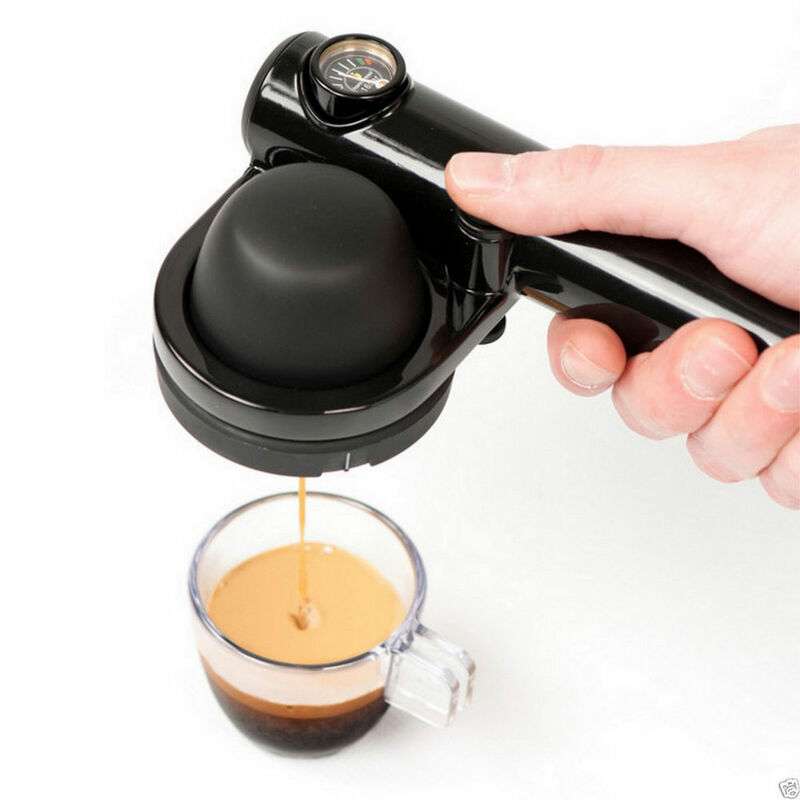 This handy gadget streamlines the process of making a coffee, just add water and coffee grounds and hey presto. It should go without saying, but the key to saving time in the kitchen is to keep track of it. Make sure you get a timer with some form of alarm as well as a countdown function. If you use Gousto, why not time yourself against our recipes’ cooking times and see if you can beat them?! Invented by the Italian Silvio Pacitti in 1708, the mezzaluna (meaning “half-moon” in Italian, due to its curved blade) is a vintage time-saver that should be on everyone’s list of essential kitchen supplies. 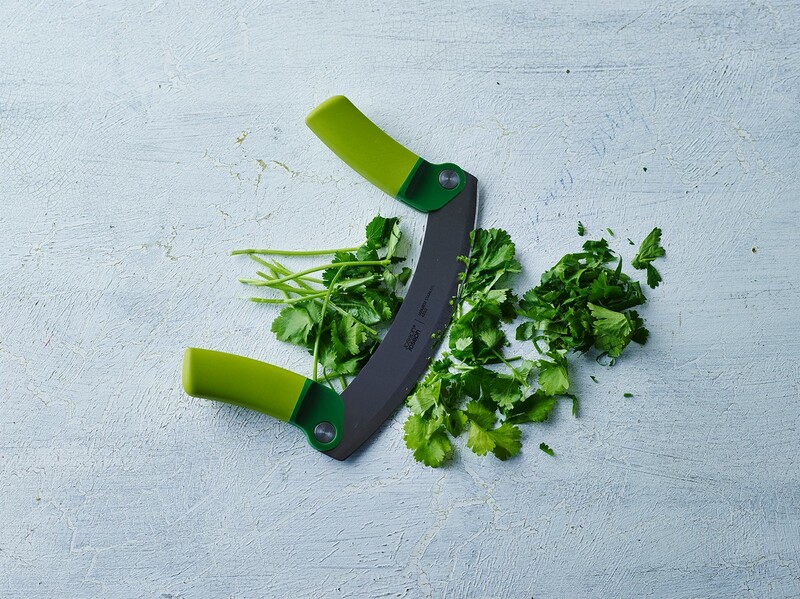 The shape of its blade ensures what it’s cutting doesn’t move; less resetting your herbs on the chopping board = time saved! 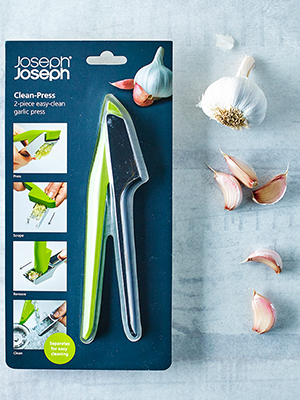 Joseph Joseph’s version, sold in the Gousto Marketplace, handily folds away for easy storage. 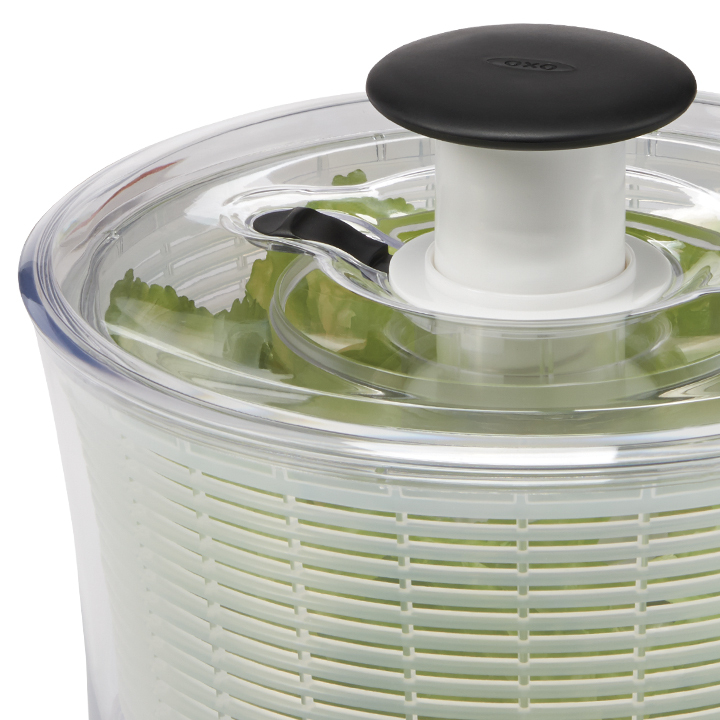 A relatively modern addition to the world of cooking accessories, the salad spinner was popularised in the 1970s and is a much quicker alternative to hand drying salad leaves. The only downside – they’re bulky, so you’ll need the space to store them. 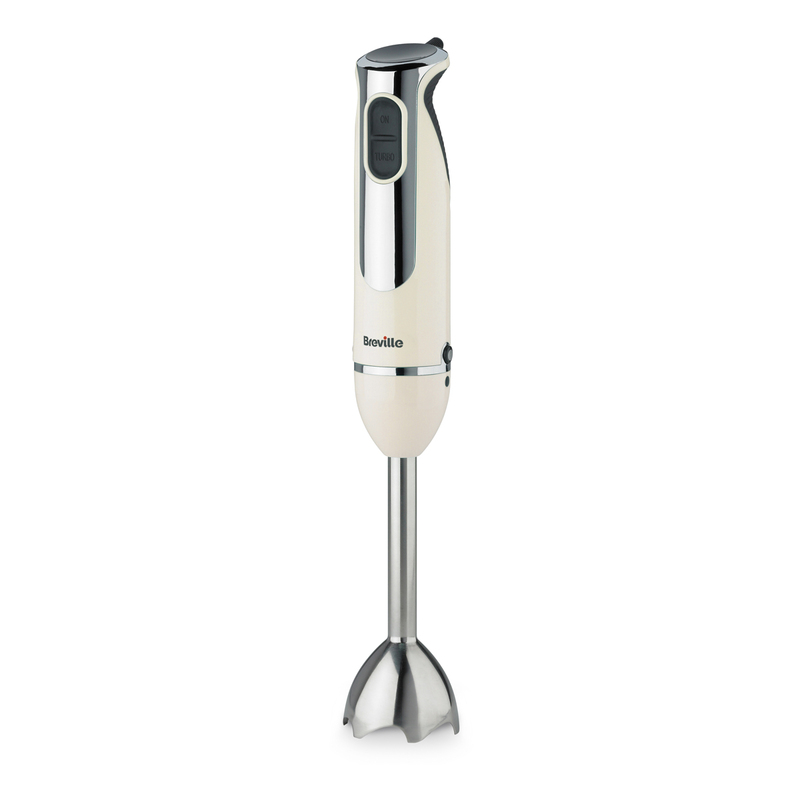 A stick blender, or hand blender, can be a real game changer for saving time on the more fiddly mixing chores, or when it’s just not worth the nightmare of washing the full-size food processor! It can be really frustrating and fiddly to pick herbs, and if you’ve got other things cooking at the same time you can easily get flustered. 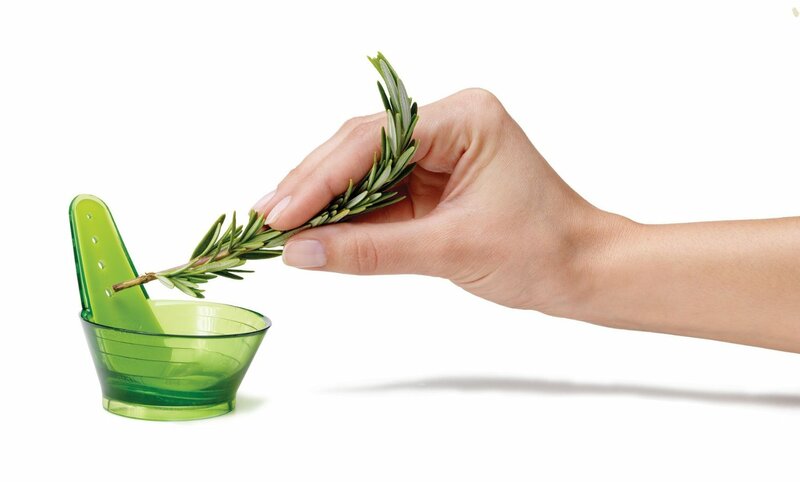 If you’ve ever struggled with stripping the leaves of thyme quickly, a herb stripper is the cooking gadget for you. 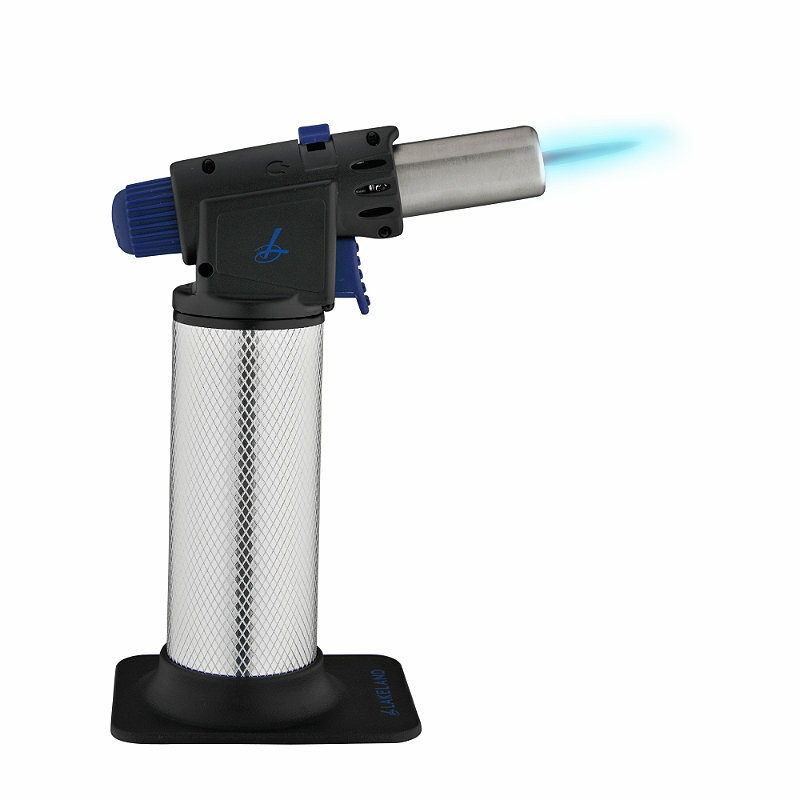 OK so this might not really be a time saver, but they are seriously impressive professional chef tools and they allow you to make crème brûlées. 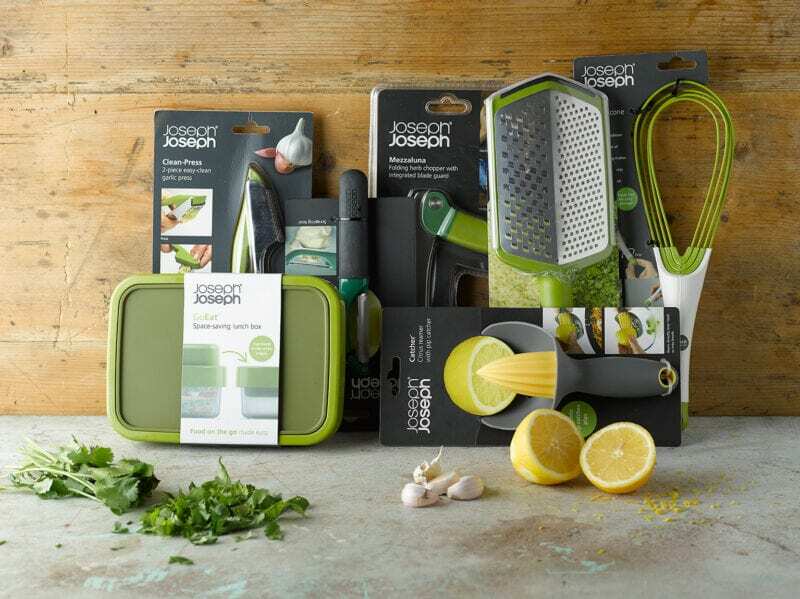 They’re also a really unique kitchen gift if you’re ever unsure what to get a cookery-loving friend in need of kitchen supplies. If you liked these time saving gadgets but could do with some more quick cooking tips, check out out post 5 Quick Dinners That Take Less Than 15 Minutes.